You Too Can Own Top Quality Human Hair Full lace wigs, Lace Front Wigs! ZERO RISK For You To Grab Cheap Lace Wigs Now! Why Buy From Us? If you want the human hair lace front wigs with bangs. Let me know. We can use stock lace front wigs fix for you. It takes 3 -4 days to do this work. Usually, we keep 1500units human hair lace front wigs for black women. 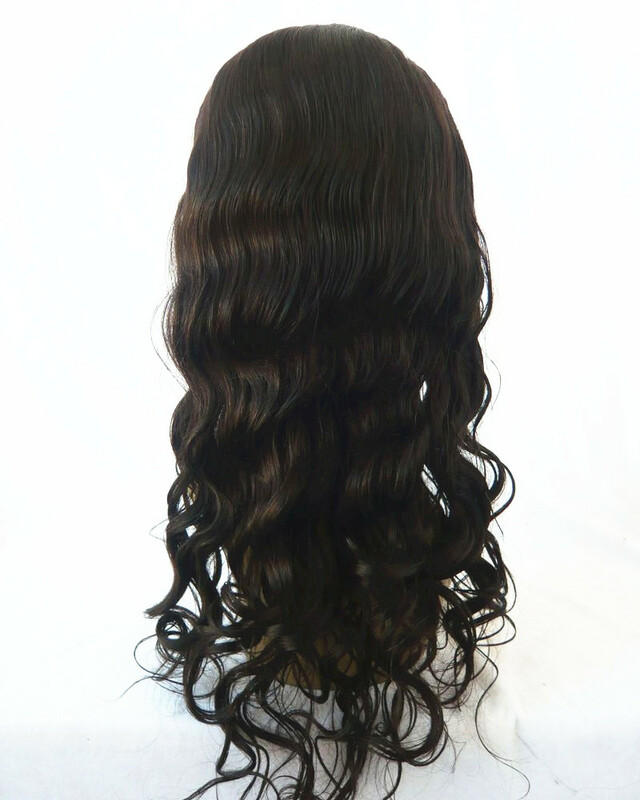 All of Our beautiful Human Hair body wave Lace Front Wigs come with 3.5 inches of hand knotted lace in the front to create more styling option. And all the yaki lace front wigs has adjustable straps at the nape for a nice secure fit. Also all our lace front wigs have soft natural baby hair. because our hair are real human hair that can be Flat ironed or Curled with a Curling Iron. The Color is Beautiful, It is Human Hair so treat it Like your own hair! It Looks very Natural and the hair is Absolutely Gorgeous If you want to add bangs to the lace front wigs. Let me know when you contact with us.